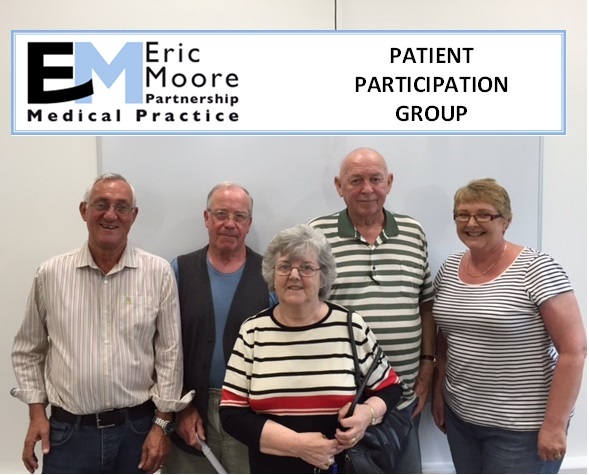 The Eric Moore Partnership Medical Practice was one of the very first practices to have a Patient Participation Group (PPG) established formally in Warrington. We are lucky enough to have a dedicated PPG whose role is to work alongside the practice as "Patient Partners" giving the practice real time support and feedback on current and future services and developments. The PPG is an incredibly active group under the leadership of its current Chair Cllr John Kerr Brown. 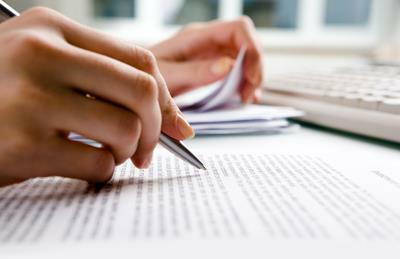 In addition to supporting the local patients and the practice with major decisions such as redesigning and rebuilding the new Medi-Centre, the PPG also comes up and delivers new innovative suggestions based on patient surveys that it conducts regularly, its participation in future planning of health services locally. There is never a dull day at the PPG meetings for our practice. Not got the time to attend the Meetings? Why not join our virtual PPG! We have recruited over 200 of our patients whom we will send a few brief surveys to complete online each year. This group will represent the diversity of our practice population. If you are interested in taking part please send an email to warccg.EricMooreHC@nhs.net including your name and date of birth and quote ‘vPRG’. Do not use this email for any other purpose – we cannot reply to medical problems.